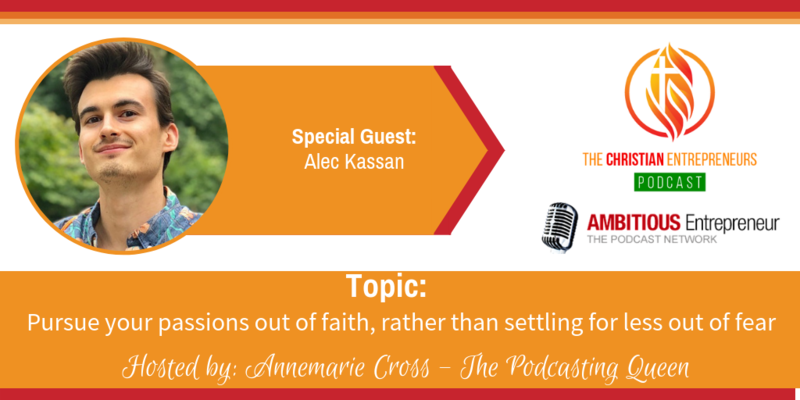 Joining me today is Alec Kassan. 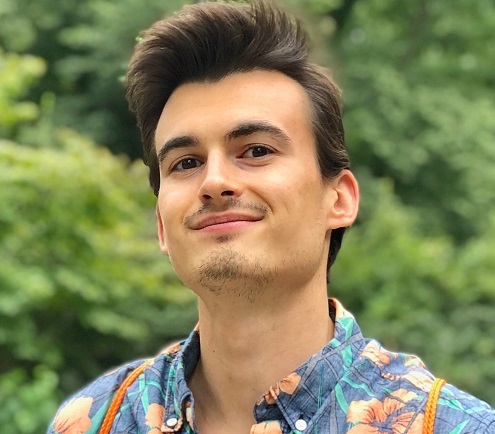 Alec graduated from Syracuse University with a Bachelor of Science and a Minor in Information Technology, Design & Startups (aka how to start a small business). 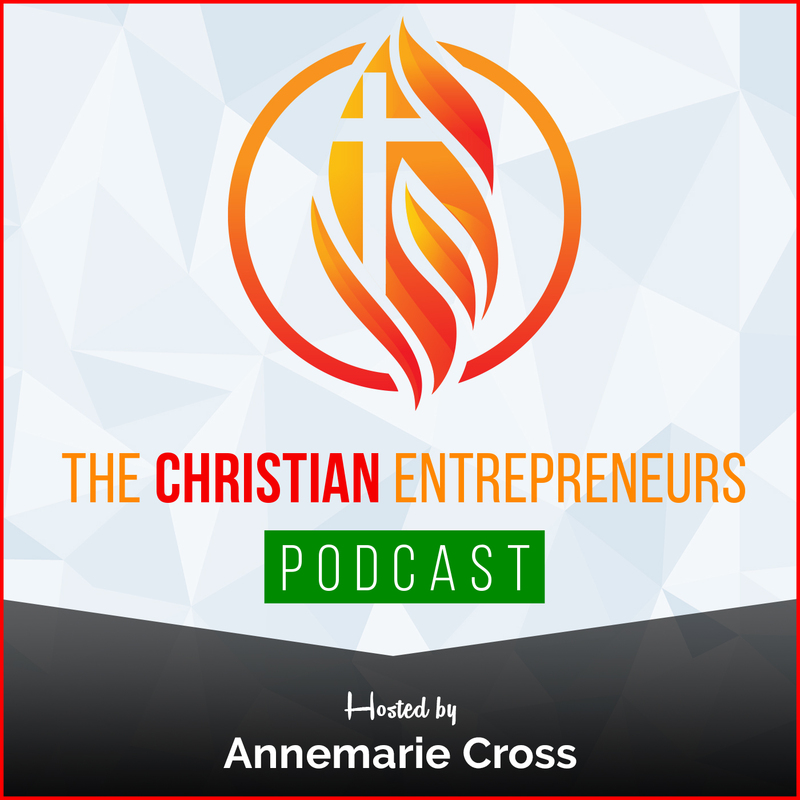 Now he creates YouTube videos that help give Disciples the Tools and Tips they need to Grow their Ministry. Learn that it’s okay to wrestle with God but be ready to leave with drastic transformation! Learn why seeking out God and doing what’s important first, will lead to better peace and prosperity. Go ALL IN! Understand the cost of following Jesus and pursuing your purpose. 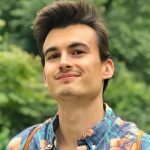 I graduated from Syracuse University with a Bachelor of Science and a Minor in Information Technology, Design, and Startups (aka how to start a small business). Now I create YouTube videos that help give Disciples the Tools and Tips they need to Grow their Ministry.